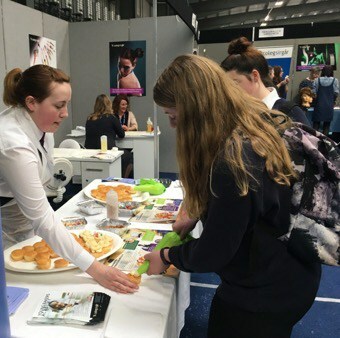 All pupils in year 0 and 12 were invited to attend a Careers Fair organised by Careers Wales at Parc y Scarlets in Llanelli. Universities, training providers and employers were on hand to provide expert advice to our pupils. They were offered guidance on future qualifications and experience needed in their aspirational career fields. 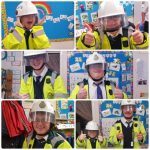 It was also an opportunity for those who were unsure of future career paths to see what opportunities exist. 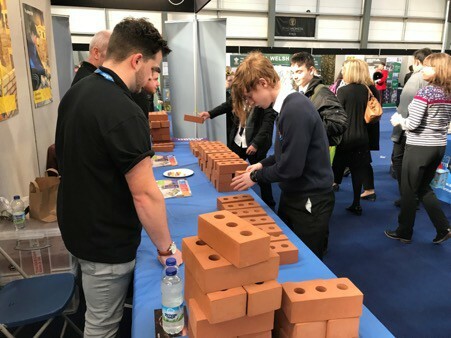 With over 100 trade stands including employers such as Western Power, TATA Steel, Barclays Bank, The Army and professional bodies including CILEX and CITB joining all major Welsh Universities – the pupils were provided with some valuable and informative advice. 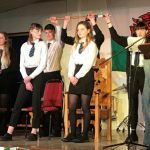 The event was intended to motivate and guide pupils with some of their future decision making.